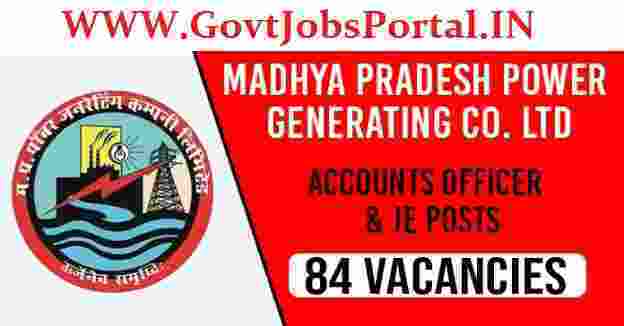 Govt Jobs in Madhya Pradesh under Power Generating Company Limited 2019. MPPGCL Recruitment 2019 for the job profiles of Jr. Officers and Jr. Accountant. Submissions of online applications are requested for the following posts as mentioned below in this job posting article. Appropriate and concerned applicants may have to apply online for these Govt jobs in MP before the last date of the submission of the application form. These MPPGCL Government job application must be submitted in the prescribed format only. 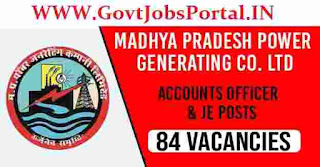 Before applying for this MPPGCL Recruitment 2019, applicants must be ensure that he/ she satisfies all the eligibility standards and other conditions mentioned in this job posting below as well you can also check the official advertisement for full information related to these Government jobs in MP. Read the completed section below before applying these MP Government jobs as an officers. Pay Band: Rs.32,800 Per Month. Candidates who have a 3 years diploma can apply for this job profile under this MPPGCL Recruitment 2019. Must have applicants age in between 21 years to 28 years for applying these job profiles. Applicants who have completed their CA can apply. MBA(Finance)/PGDBM(Finance) full time regular course with 60% marks can apply. The procedure for applying these MP Government jobs as an officers is online through the official website. The process for applying this MPPGCL Recruitment process will be active on 29th Jan. 2019 and will remain active up to 28th Feb. 2019. All the applicants have to apply online between these dates. Do not wait for the last date for applying, apply as soon as possible. Check IMPORTANT LINK section for official links related to this recruitment process. 28th Feb. 2019 is the Last Date to apply.